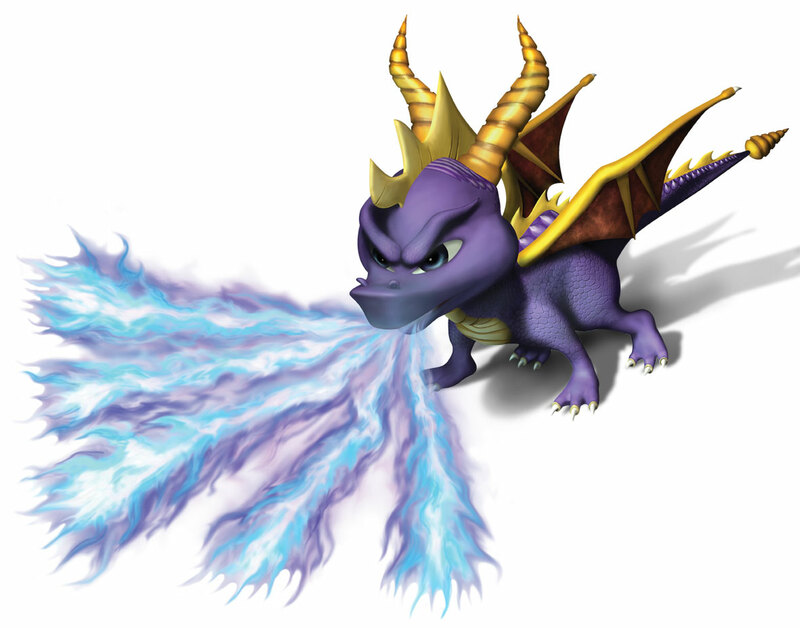 darkSpyro - Spyro and Skylanders Forum - Spyro: A Hero's Tail - How long have you played?? 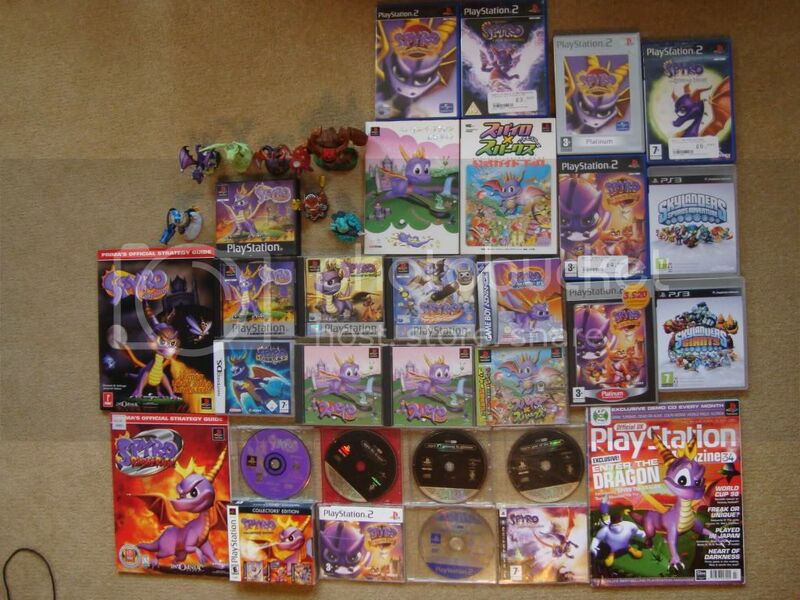 darkSpyro - Spyro and Skylanders Forum > Spyro: A Hero's Tail > How long have you played?? Okay, how to do this? When you click 'Load Game' it should pop up below your dark gem count. I'm random, also epic. I will murder you. And I'm from the Darkside. Guess who? o_0 What!? 24:57:35!? ARE YOU KIDDING ME!!? I need to look at one of my completed files to see how long it took me to 100% it. Heh. Well I beat it a week ago so yeah. I only played this for the first time last year, my save file is on 22:39:15 with 100% completion. Could probaly do it quicker next time.